Experience the very best of Jane Jenkins Herlong with this live performance featuring her Southern humor and award-winning singing. 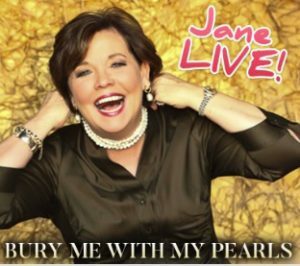 Using her analogy of the pearl, Jane will inspire you to handle business and personal challenges with grace and—more importantly—a sense of humor. 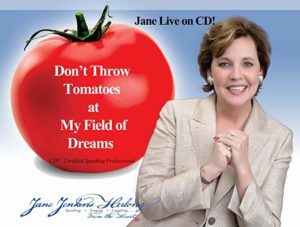 Jane’s performances from this comedy CD are also featured on Sirius XM Radio and Pandora Internet Radio!